CA Lending®, Canada’s Car Loan Specialist, wants to congratulate the Toronto Raptors organization for making the 2014 NBA playoffs, as well as setting a franchise record for wins with 48. Apply for an auto loan today and be eligible to win tickets to the NBA Finals. All are eligible. Even if you have bad credit, had a bankruptcy, or are in a consumer proposal, CA Lending® will provide you with a quick and affordable car loan and have you driving within 36 hours. Apply Today and Get Approved! 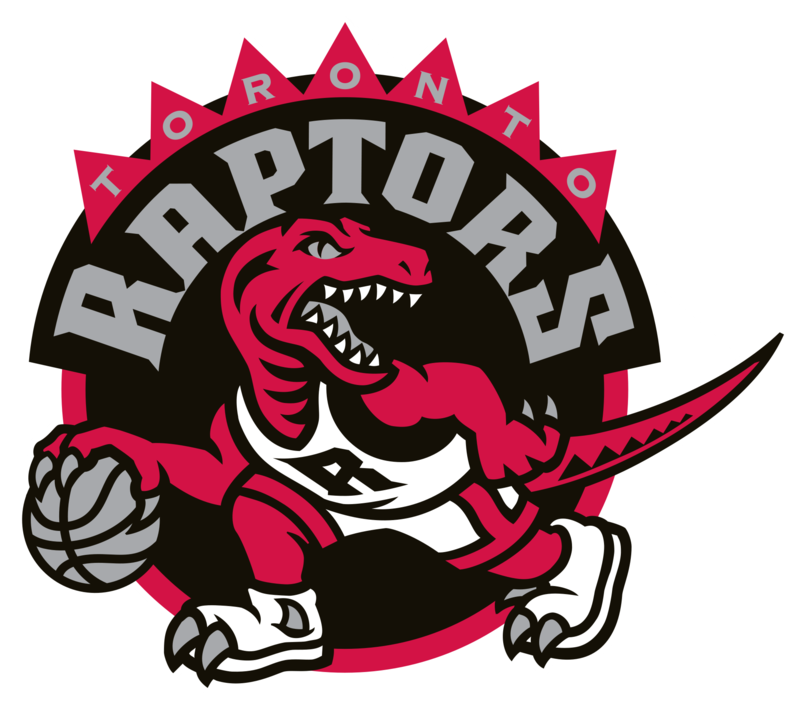 Go Raptors!!!!!!!!!!! Previous Post$1000 VISA Gift Card with your Auto Loan courtesy of CA Lending®Next PostSummer’s Finally Here… Need A Car Loan?